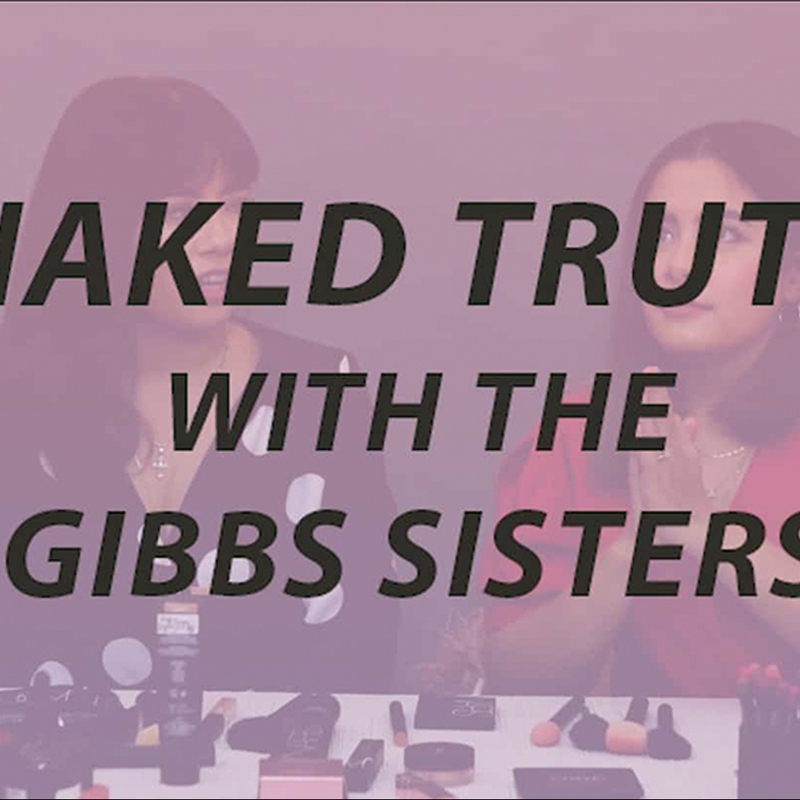 There’s something about a good make-up day that makes you feel like you can triumph over anything thrown your way – can I get an amen – but what if you don’t have the time? If you find yourself hastily running around your bathroom counter or, God forbid, inside your car with only a few minutes to spare, we’ve got you covered! Full-coverage not for you? We love our matte foundations but sometimes, you really just have to let your skin breathe. 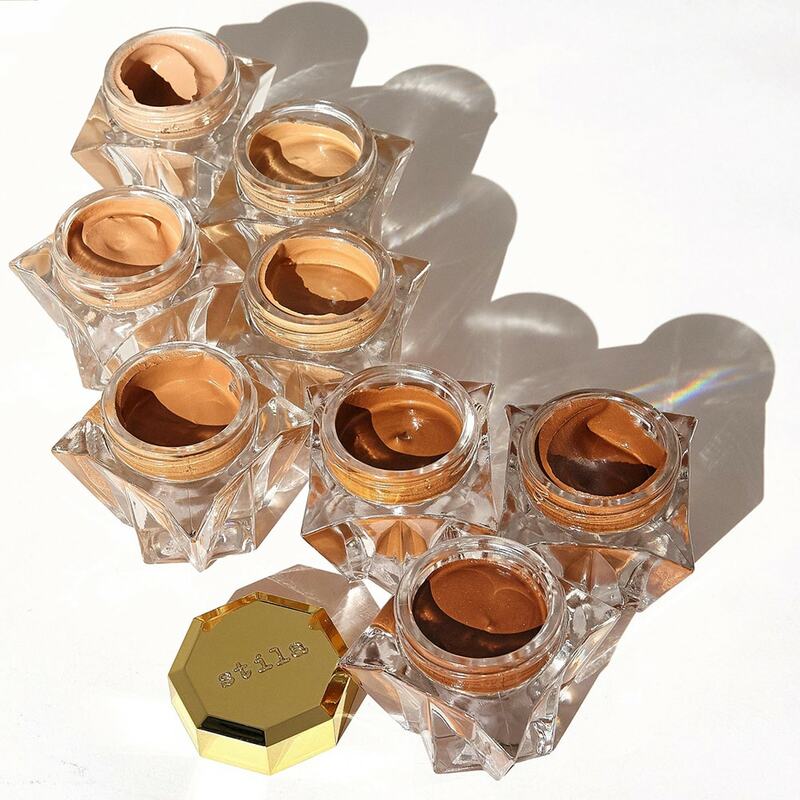 To enhance your complexion for that everyday, effortless “model off-duty” look, the Stila Lingerie Soufflé Skin Perfecting Color saves the day. This acts like a weightless, light-to-medium coverage base but feels like a hydrating moisturizer. This will even out your skin tone and add a healthy-looking glow! The opulently-whipped tinted cream has an extensive color range featuring 8 Pinay-friendly shades for morenas, mestizas, and Chinitas. Give people the illusion of a perfect “no make-up” make-up look. 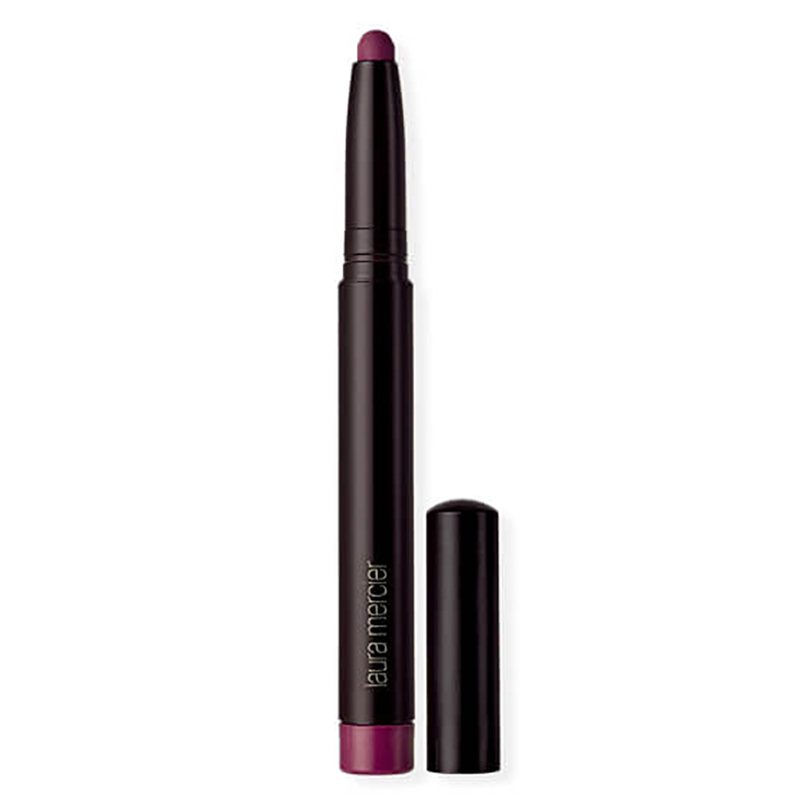 This adds a blurring and brightening effect that wakes your face – without trying too hard. Meticulously crafted with advanced pigments and light reflecting particles, its breathable, lightweight formula and mousse-like consistency melts into skin seamlessly – perfect for minimal, lazy days. The skin-loving formula is infused with 70% water and botanicals for all-day comfort and hydration. Wear it on a hectic work day, slather it before hitting the gym, or even bring it to the beach; the possibilities are endless! Apply with care and precision with your fingers for more promising results. Love an overall smooth, dewy, and silky complexion? Pair the delicately tinted skin perfector with the luxurious Lingerie Soufflé Skin Perfecting Primer available in 2 unique finishes. Sun-Kissed adds a bronze warmth while Sheer Illumination gives off an iridescence for a noticeable, radiant glow. This multi-purpose product with a smooth, rich formula can be used before your base as a primer, after for bronzing, or as a highlighter to top off any look. Don’t forget the dreamy, gorgeous glass container perfect for your top shelf! It blurs your skin to perfection; a little surely goes a long way! With innovative, gel-like emulsifiers, it applies like a dream – no tackiness here. Best applied with your fingers for better coverage. Get your glow on! With a wide variety of products from cult-favorite eyeshadow palettes to long-lasting liquid lipsticks, Stila is stepping the game to give you your best face forward. The Lingerie Soufflé Skin Perfecting Color and Lingerie Soufflé Skin Perfecting Primer are available at Rustan’s Beauty Source. 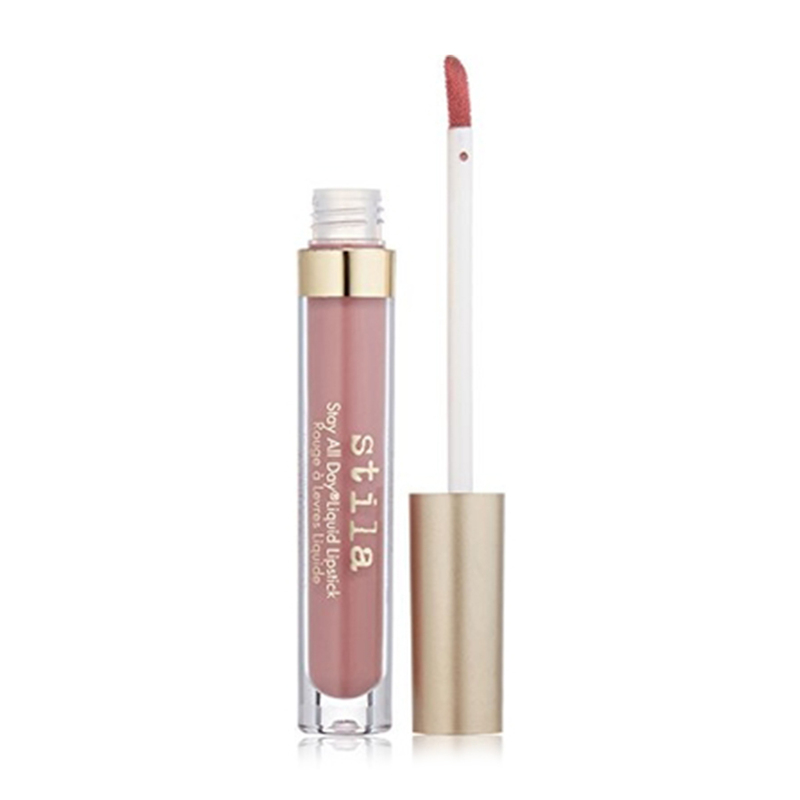 To be updated on fresh, new arrivals from Stila Cosmetics, follow @rustansbeautysource on Instagram and Facebook. This entry was posted in Features, Makeup, Post, What's New. Bookmark the permalink.